Start taking classes at 3 Kings Muaythai and other studios! 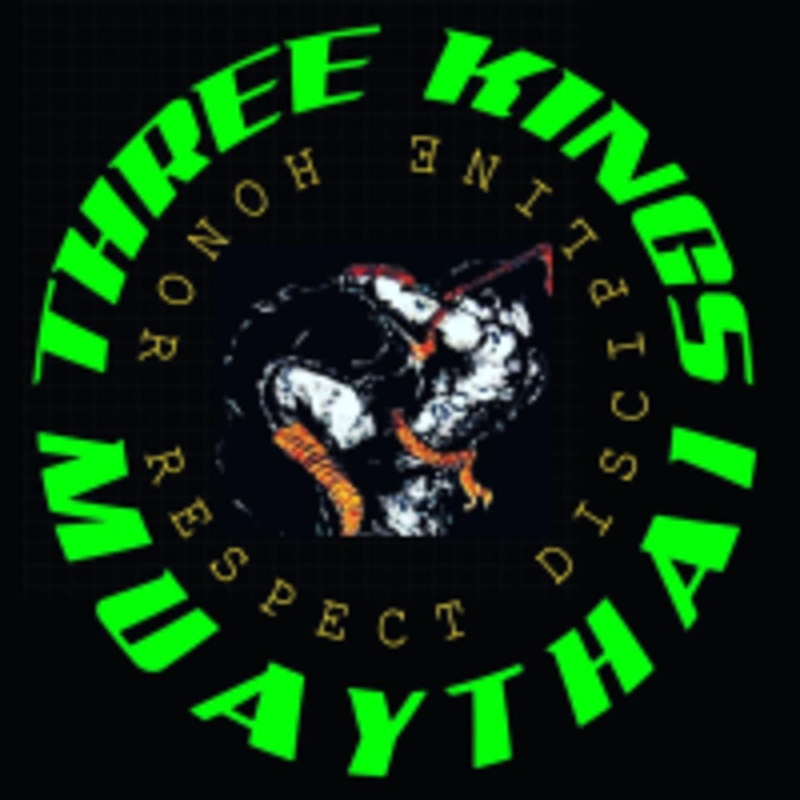 3 Kings Muaythai is a gym dedicated to teaching & furthering the art of Muay Thai. They focus on technique, fitness and having fun while you learn. Sign up for a session today! This facility is located at 375 W Bedford Avenue #102.